Great news! The very first James Bond continuation novel, Colonel Sun by Kingsley Amis (as Robert Markham), is released today as an eBook by IFP. Cover art matches the artwork on the recent Raymond Benson eBook releases. Lunch at Scott's, a quiet game of golf, a routine social call on his chief M, convalescing in his Regency house in Berkshire - the life of secret agent James Bond has begun to fall into a pattern that threatens complacency … until the sunny afternoon when M is kidnapped and his house staff savagely murdered.The action ricochets across the globe to a volcanic Greek island where the glacial, malign Colonel Sun Liang-tan of the People's Liberation Army of China collaborates with an ex-nazi atrocity expert in a world-menacing conspiracy. Bond finds himself working in alliance with the beautiful tawny-blonde agent of a rival secret service in the struggle to overpower this ruthless enemy who discards the unwritten rules of espionage. Stripped of all professional aids, Bond faces unarmed the monstrous devices of Colonel Sun in a test that brings him to the verge of his physical endurance. 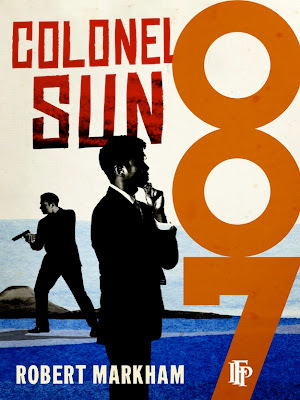 Colonel Sun was published in 1968 and is the first novel featuring the character of James Bond to appear after the death of his creator, Ian Fleming. It was published by Kingsley Amis under the name of Robert Markham. 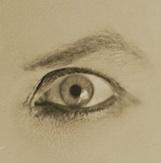 Purchase the Colonel Sun eBook from Amazon.com (U.S.) and Amazon.co.uk (UK). A damn good book - the only one Plon published in France right after its initial UK release . Great that it's in "print" (sort of) in some format! I wish this and the Bensons and Moneypennies would all get actual book releases as well. (Well, the Bensons are still easy enough to find in those anthologies.) I can't collect digital files. That's no fun! What I do like getting digitally, however, are audiobooks. I wish they'd get on the ball with that. 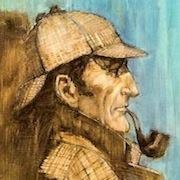 The first three Gardners have been available for over a year in Britain, and STILL no sign of them on Audible US! Same with Moneypenny. 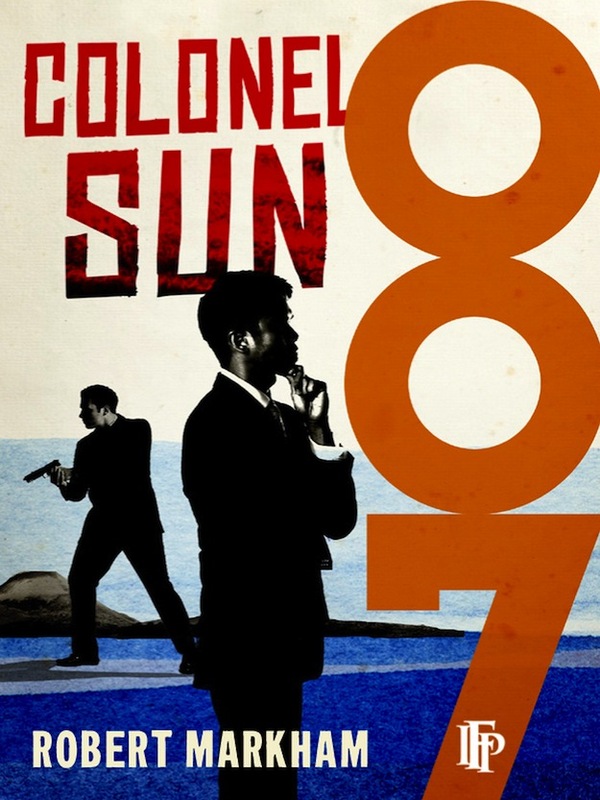 Colonel Sun is a pretty solid Bond novel. I vividly remember finding a copy of it in a thrift store sometime in the late '80s, and just being stunned that there even WAS such a thing. I was a big fan of the Fleming and Gardner novels at that point, and had no clue there had ever been a book that came between them. Still waiting on a physical release of this!